Here at Entry Group, we pride ourselves on providing you with a personal service. 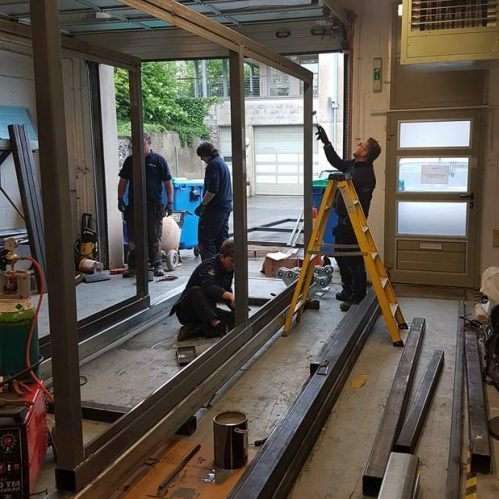 Our team of fully qualified engineers has the passion and the drive to ensure all our projects are managed and completed to a high standard and in a timely fashion. 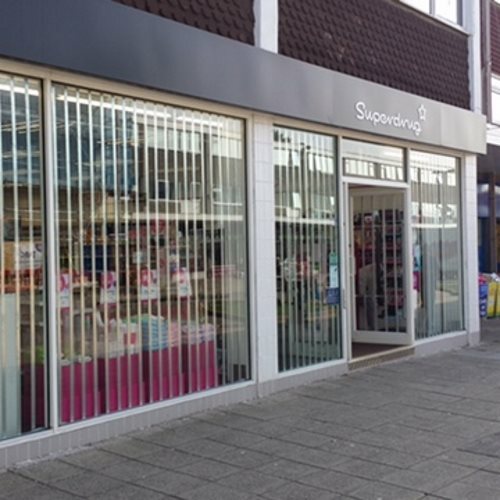 We carry out installations, repairs and planned maintenance with the least disruption to your business as possible. 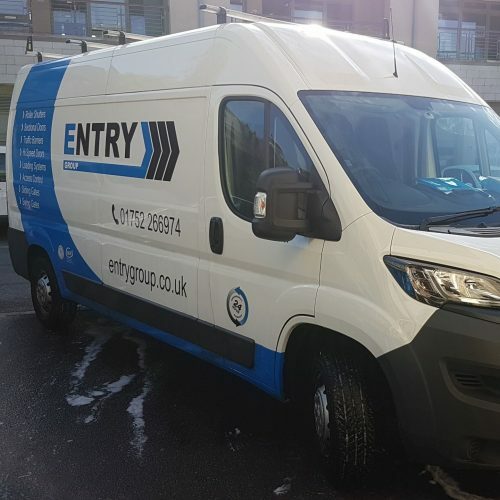 Entry Group are one of the South West’s fastest growing contractors for industrial doors, gates, loading bay equipment, traffic barriers, access control, automatic doors, steel doors and shop fronts. Please feel free to contact us if you have any questions or for a free quotation, we are always happy to help. We are fully qualified in the installation of all of our products. 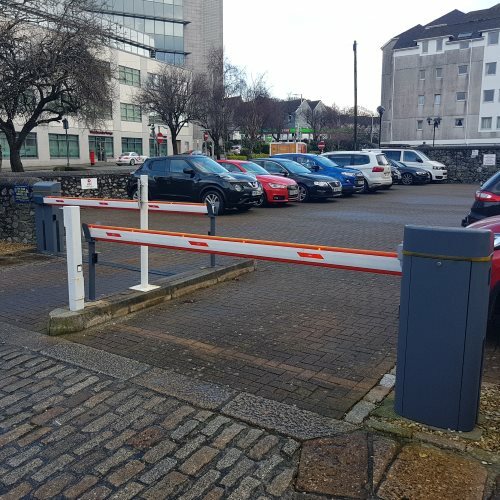 Our range includes the installation of access control systems, industrial doors, gates, steel doors and traffic control systems. 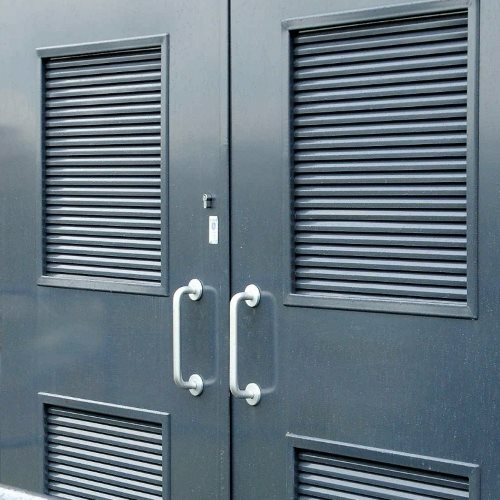 We offer a free site visit so we can discuss your installation requirements and provide a solution. All of our installed products are brand new and come with a full manufacturer’s warranty. We carry out installation all across Devon and Cornwall. CAA and City & Guilds are just two of the certified qualifications we hold. You can receive a guaranteed high quality service with our 24 hour call out option. We offer high quality maintenance for all of the products we cater for. 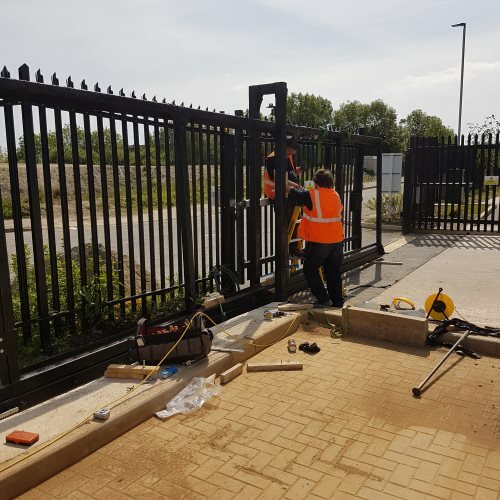 Our range includes the maintenance of access control systems, industrial doors, gates, steel doors and traffic control systems. 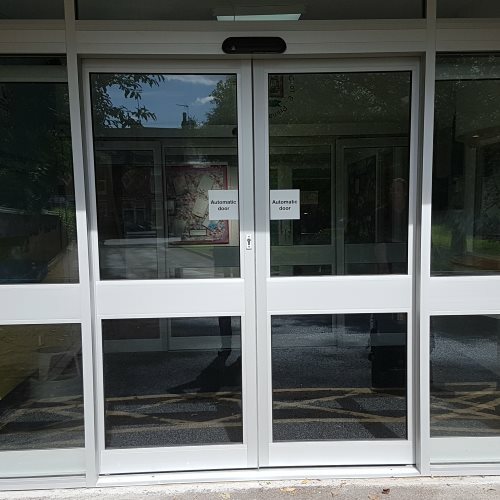 You can make use of our free site visit so we can discuss your maintenance requirements and look towards a solution. 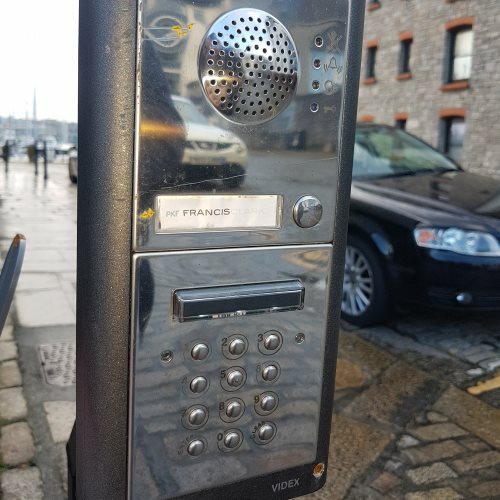 We carry out maintenance for our listed products all across Devon and Cornwall and we offer a 24 hour call out service. Entry Group is a company you can trust. CSCS and CHAS are just a couple of the certified qualifications we hold. You can be guaranteed a high quality and safe service. We are fully qualified in the repair of all of our products. 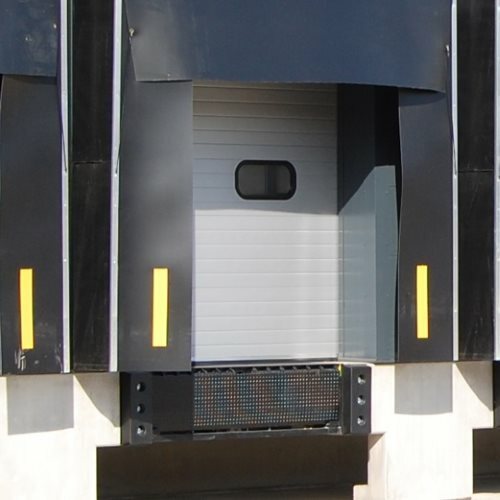 Our range includes the repair of access control systems, industrial doors, gates, steel doors and traffic control systems. We offer a free site visit so we can discuss your repair needs and build towards a solution. All of our repairs are carried out with new products equipped with a full manufacturer’s warranty. 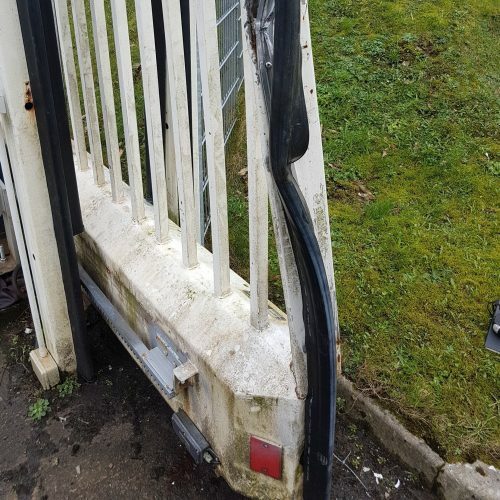 We carry out repairs all across Devon and Cornwall and we offer a 24 hour call out service. Entry Group is a company you can rely on. IPAF and Safe Contractor are just a couple of the certified qualifications we hold. You can guarantee that you will receive a high quality service from our team. Contact Entry Group today for a FREE, no obligation quote! 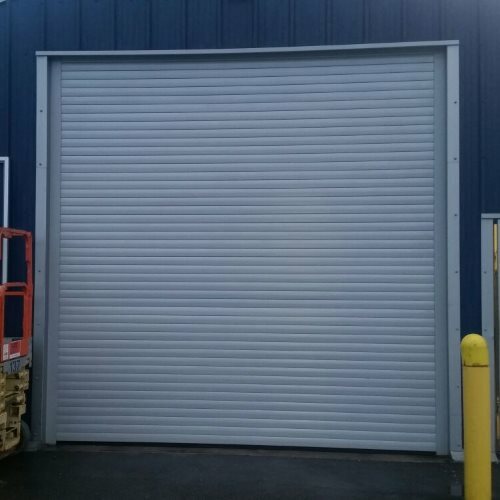 We offer a wide range of services including the installation, maintenance and repair of industrial doors, gates, loading bay equipment, traffic barriers, access control, automatic doors, steel doors and shop fronts & windows.